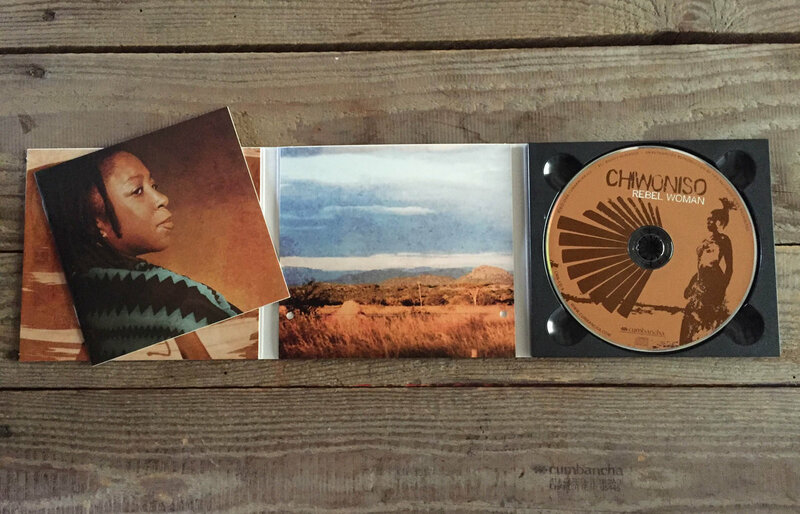 Zimbabwe's Chiwoniso performs entrancing and uplifting songs with ancient soul and modern spirit. 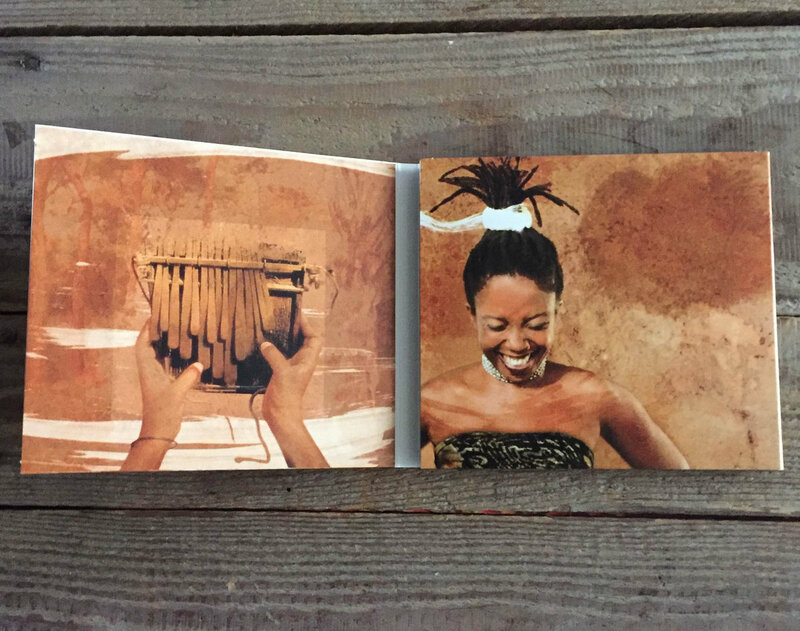 Backed by the mesmerizing interlocking melodies of the mbira and the deep grooves of an all-star lineup featuring some of Zimbabwe and South Africa's top musicians, Chiwoniso's voice resounds with defiant strength and profound tenderness. 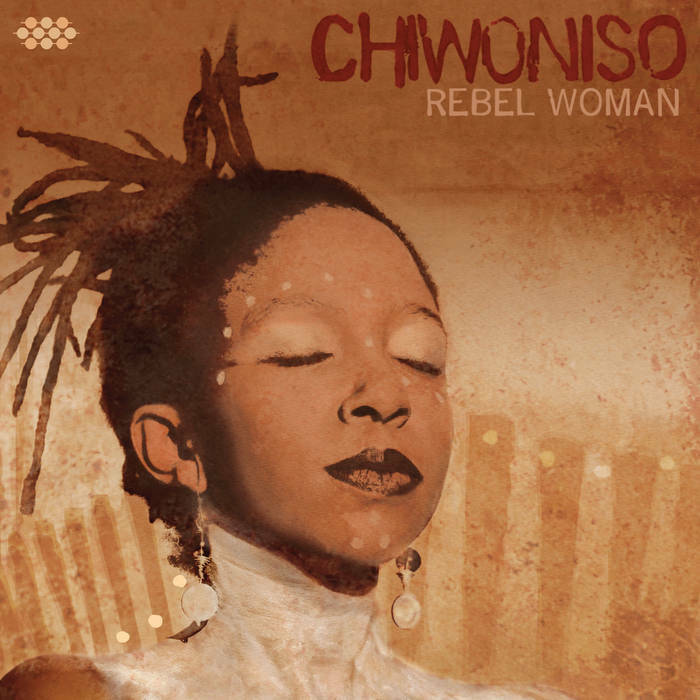 On Rebel Woman, Chiwoniso's first internationally released album in over ten years, her soulful and deeply personal songs offer messages of hope, inspiration and resistance, and serve notice that this gifted singer and songwriter merits recognition as one of Africa's greatest young voices. Zimbabwe's political and economic turmoil has thrust the turbulent African nation into international headlines. 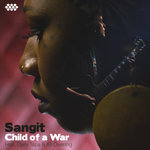 Based until recently in the capital city of Harare, Chiwoniso has lived in the eye of the storm, observing firsthand as her beloved homeland struggles to overcome the enduring legacies of colonialism, war, social inequality and political oppression. 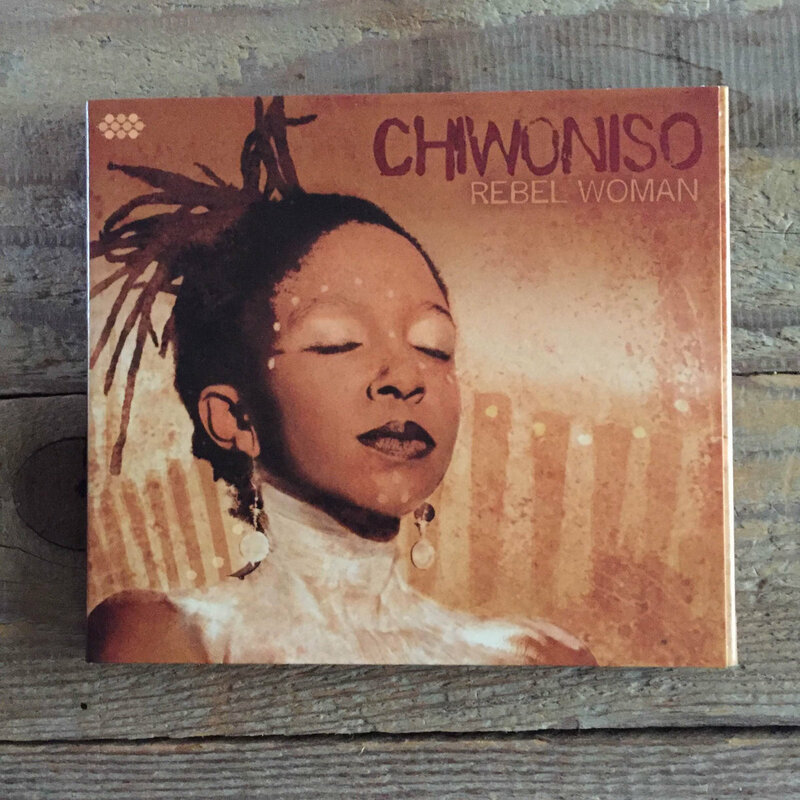 A devoted advocate of free speech, human rights and social justice, Chiwoniso's music gives voice to the voiceless and speaks to the problems and joys of the world around her.